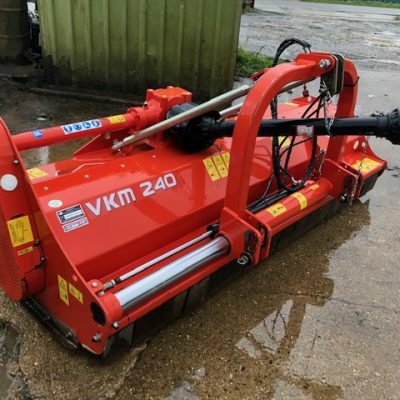 When you also buy a used piece of Soil Preparation machinery from us, you can be assured that you are buying a top quality piece of equipment that has been rigorously checked over by one of our fully trained service technicians. 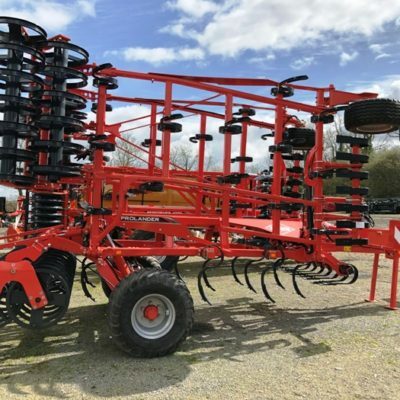 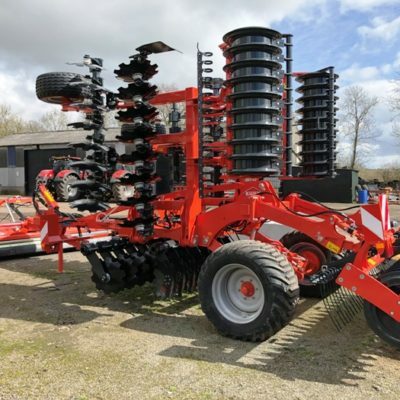 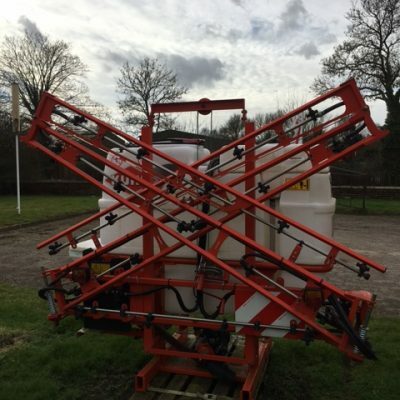 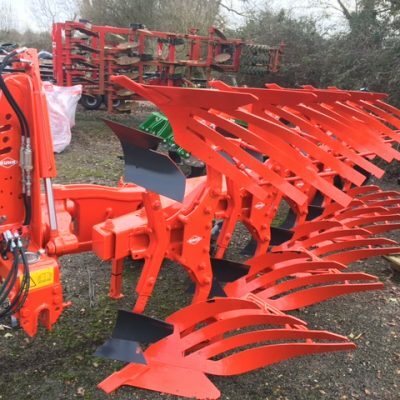 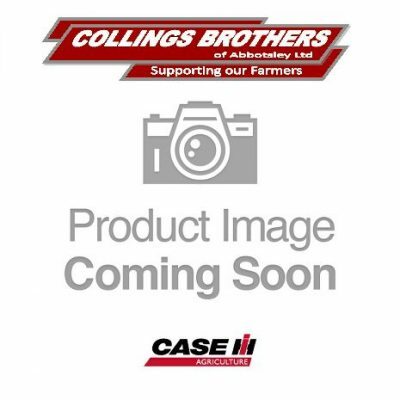 We often have a wide range of Soil Preparation machinery in stock including Ploughs, Cultivators, Fertiliser Spreaders, Power Harrows, Tillers, Drills and Crop Sprayers and often have a good selection of both new and used machines ready for delivery. 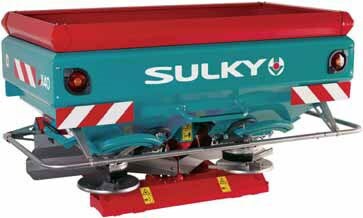 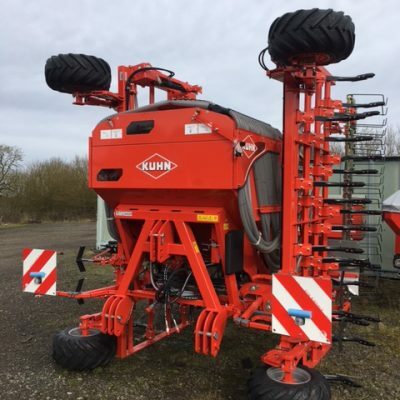 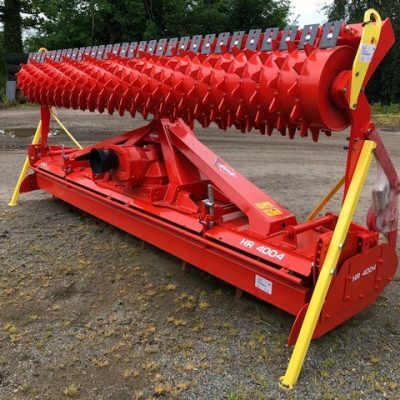 Take a look through our current selection of Soil Preparation machinery below and if we can be of any further assistance, please contact a member of our sales team who will be glad to help.